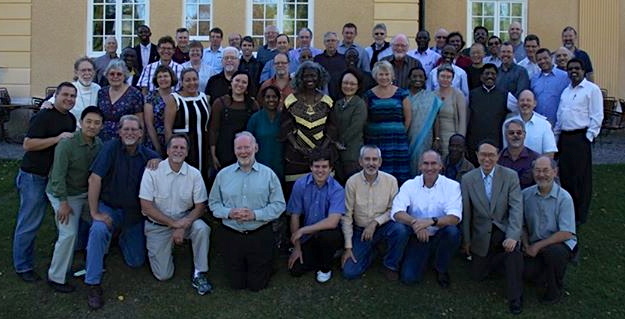 I work on the Leadership Team of the Mission Commission (MC) of the WEA — World Evangelical Alliance. This is not a role I ever thought I would have, particularly given my perspective as a “critical insider” in the evangelical movement. But I have been doing this, now, for about 2 years, part time. I spend my time serving the rest of the MC team by focusing on strategies for communications and resourcing the work of the MC. So it involves a lot of meetings and not a whole lot of the kinds of things that most of us would link to service in the way of Jesus. My work in MC does not directly involve me in service to people in need, public speaking, or trying to get other people to follow Christ. Sometimes that causes an identity crisis for me: why not do something more directly engaged with the real problems of real people? I deal with that crisis in two ways: first, by engaging in my local community here through other things I do and, second, by understanding the full cycle of what the MC means. For me, being in the MC is a unique vantage point from which to see how the world is changing. The most exciting changes are the ones that are fruit of the work of the Spirit of God. The Spirit takes Jesus’ followers from everywhere and engages them in the lives of people they might otherwise avoid, and then calls both to adopt His love for “the other” as the basis for their way of living. My friend, Paul McKaughan, from when I went to Brazil as a college student has said about the MC, “There is no more geographically or culturally diverse group of leaders than the Mission Commission of the WEA. This is a place where 2/3’world leaders help each other and interface with us in the West.” It’s true. Last week I was in Sweden for a small meeting of what we call network leaders. A hugely diverse group of people from around the world shared a common table and tried to hear from God through each others’ lives during three days. The Mission Commission (MC) is an intergenerational global community of mission leaders who aim to inspire, advocate and strengthen thousands of practitioners of God’s mission agenda around the world. 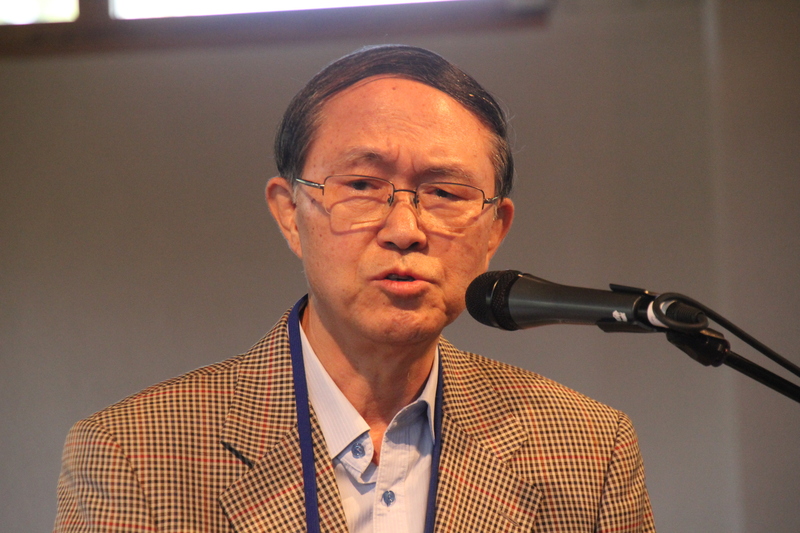 The 250 Mission Commission Associates (MCA’s)–leaders from 85 national movements who send and support 300,000+ missionaries from evangelical churches in over 100 countries–include mission leaders from both new old and new sending contexts. The gospel moves forward based on relationships. 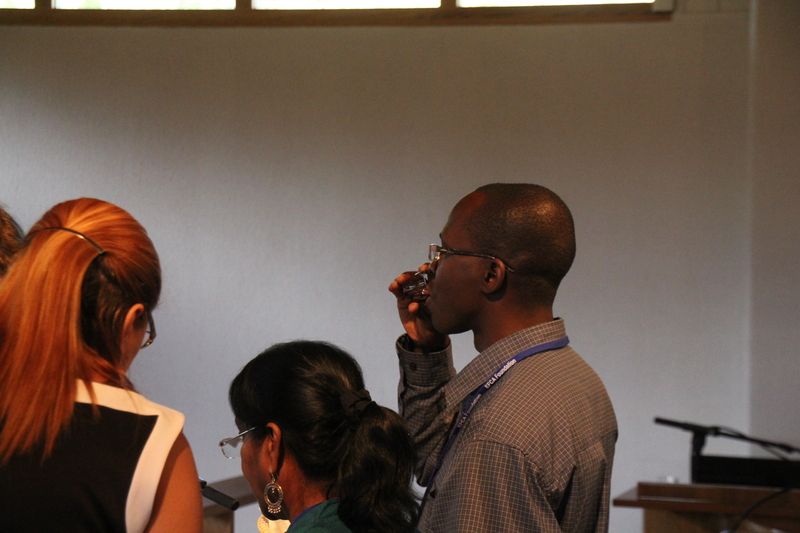 MCA’s catalyze national, regional and global mission movements and networks. 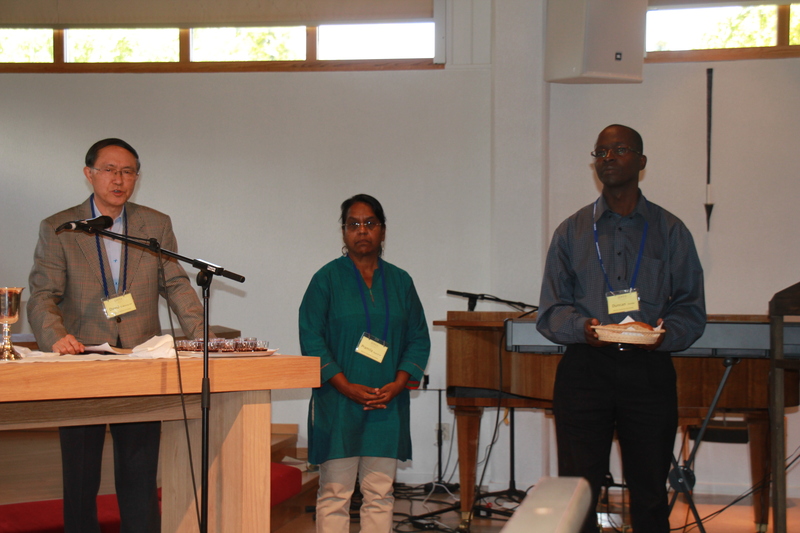 The resulting new missions resources are for the global church. Thus, when we gather as reflective practitioners in dependence upon the Spirit we address crucial mission issues, together–through research, gatherings, and cooperative projects–and for application to concrete ministry contexts. According to its 1951 charter from WEA, the MC should “promote closer coordination and cooperation between missionary societies in different countries where greatly needed.” It was to be a fellowship, a missionary subset of the churches, denominations and national alliances affiliated with the WEA. The southward shift in global Christianity made coordination and cooperation between existing missionary societies seem almost provincial. New missions movements led by reflective-practitioners of mission are the source of new experiences and understandings of Biblical mission from diverse cultural contexts. They are resolving practical challenges for doing “mission from the margins” that are quite unlike the ones faced by missionary societies that grew out of the strong economic and geopolitical position European and American evangelicalism! Rather than being a subset of the WEA, the MC seeks to mobilize leadership for the entire constituency of the WEA to engage in mission. The MC attempts reflect the Spirit’s commitments to mission beyond the WEA constituency.